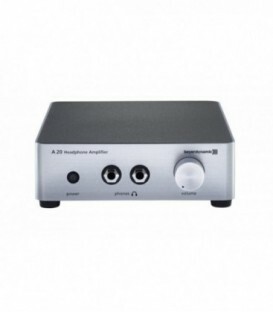 2-channel high-impedance power amplifier (200W/24 ohm @70V, 200W/48 ohm @100V). 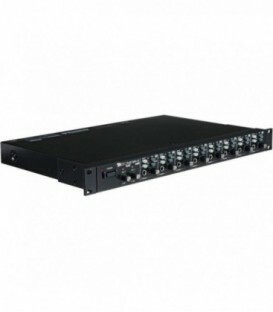 Intelligent, network-ready touring amplifiers with onboard DSP and flexible I/O options. TX6n delivers 1900 watts per channel into 4 ohms. Intelligent, network-ready touring amplifiers with onboard DSP and flexible I/O options. TX5n delivers 2300 watts per channel into 4 ohms. 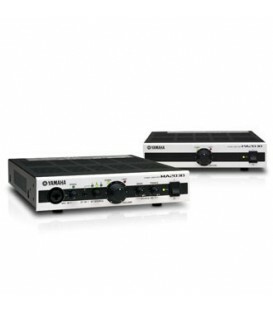 Intelligent, network-ready touring amplifiers with onboard DSP and flexible I/O options. 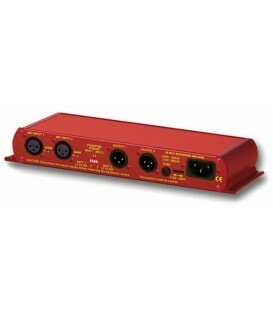 TX6n delivers 3000 watts per channel into 4 ohms. 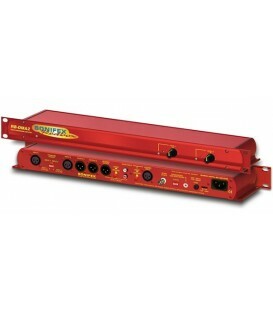 Lo-Z/Hi-Z switchable compact Class-D power amplifier (Lo-Z: 30W x2ch, Hi-Z: 60W x1ch) equipped with 2 types of line inputs.